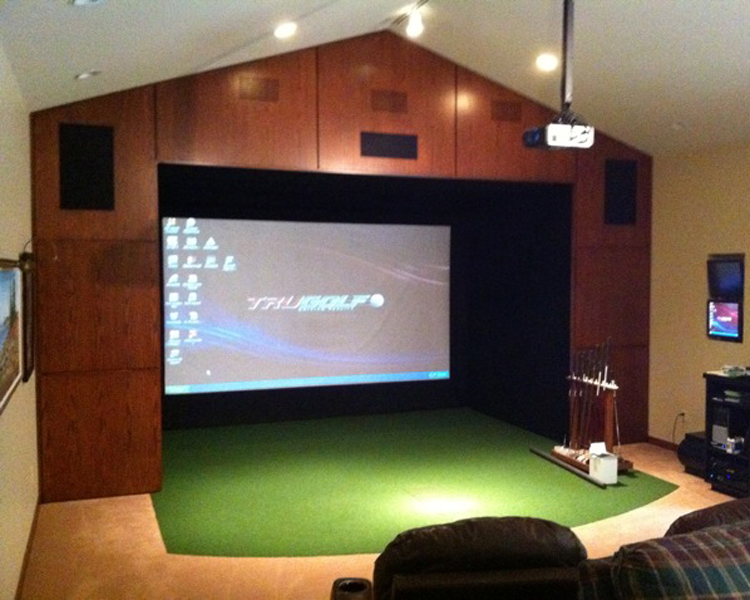 The Vista Series is true to our goal; but we designed it differently. 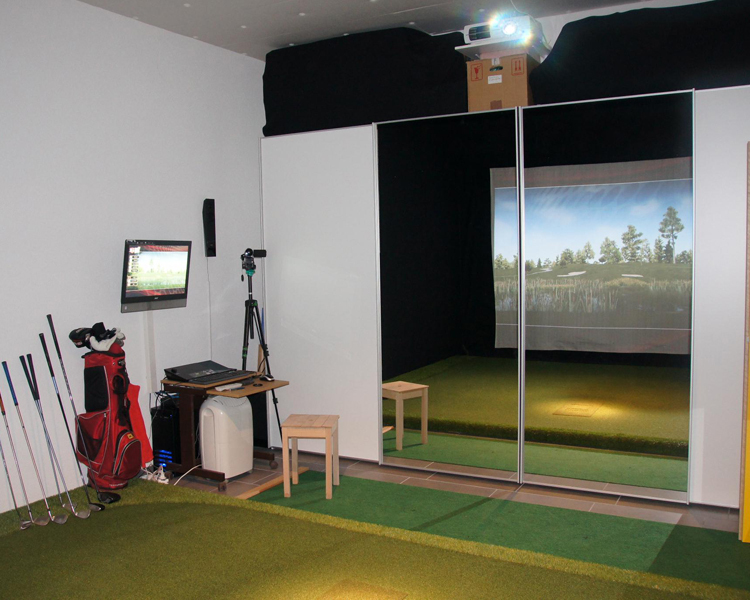 We aimed to create a unit that not only gave golfers the precise biometric analyses, but also develops mental toughness. 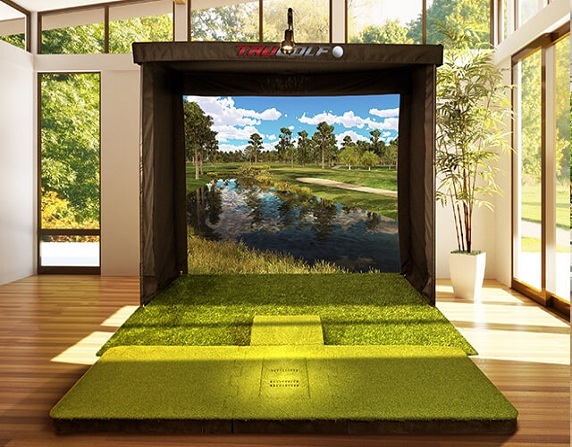 The VISTA 12 features a durable impact screen that brilliantly illuminates E6Golf software in stunning high definition.The screen is held in place by a revolutionary new tension system that results in a perfectly tailored look. 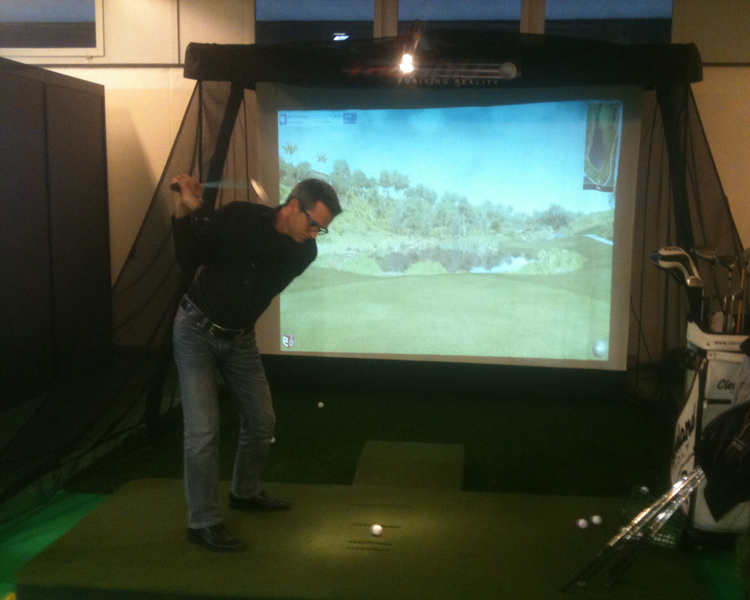 We build custom fitted Golfsimulators. 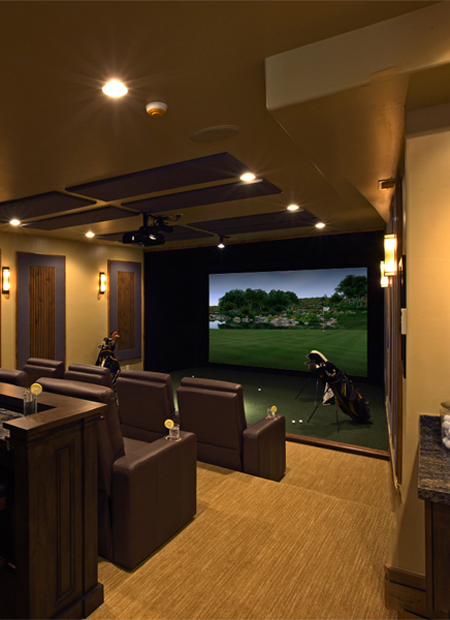 Our system is fully customizable, allowing you to create an environment for the entire family. 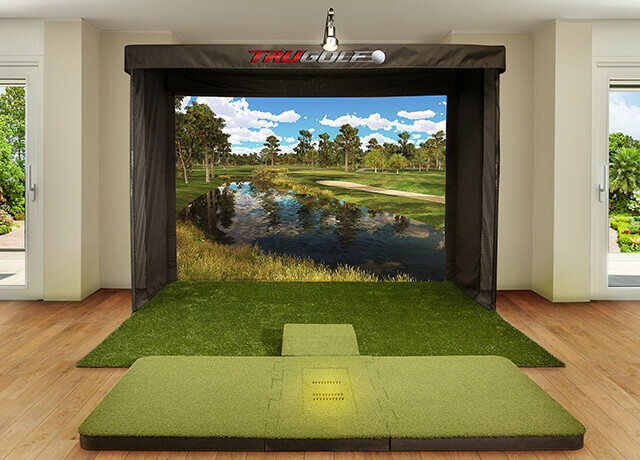 Just wanted to give this company a shout out. 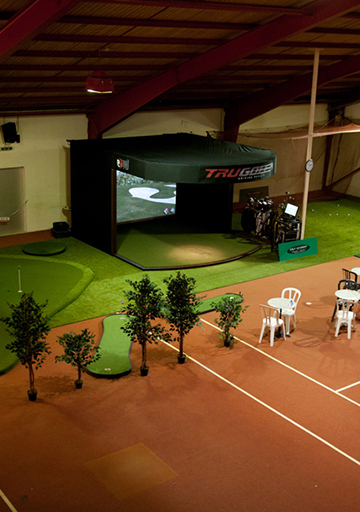 TruGolf has fantastic customer service and tech support! 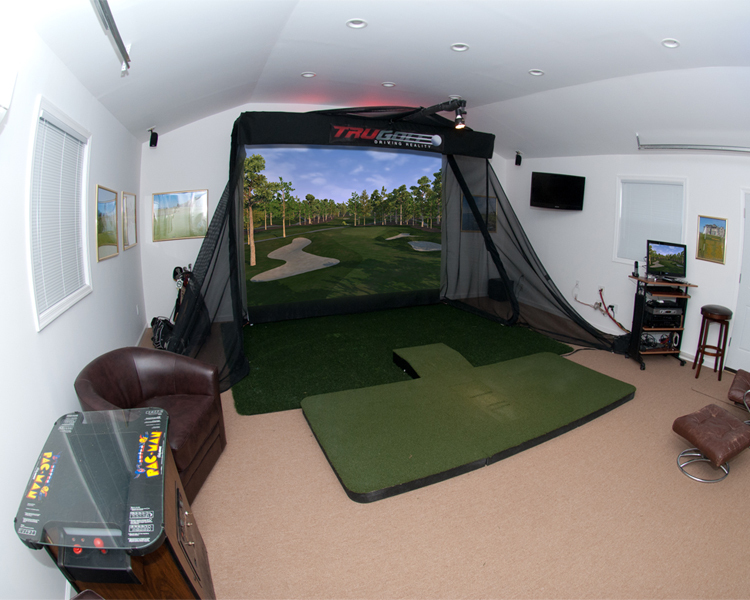 I’ve purchased two simulators from TruGolf, one in 2011 and one in 2015, and I would never go elsewhere. 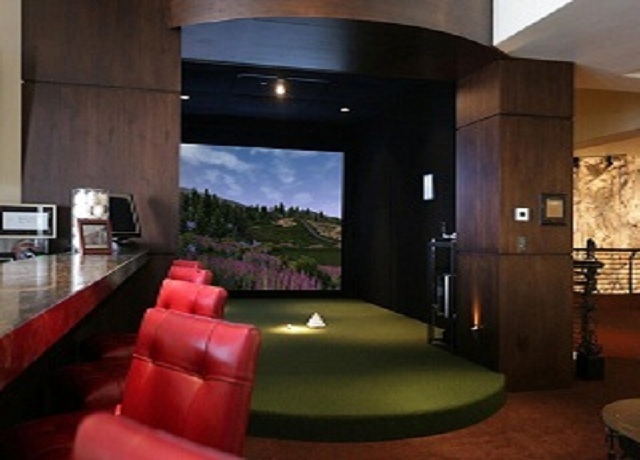 They treat you like family and take care of their clients. 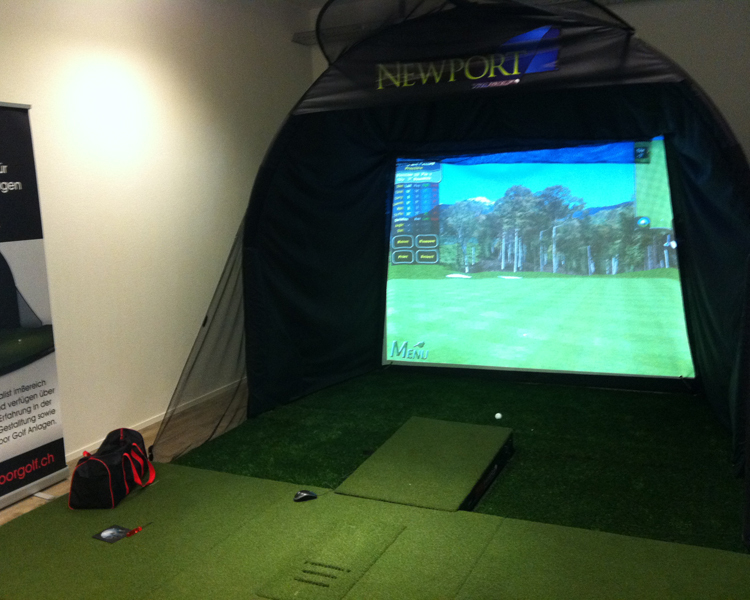 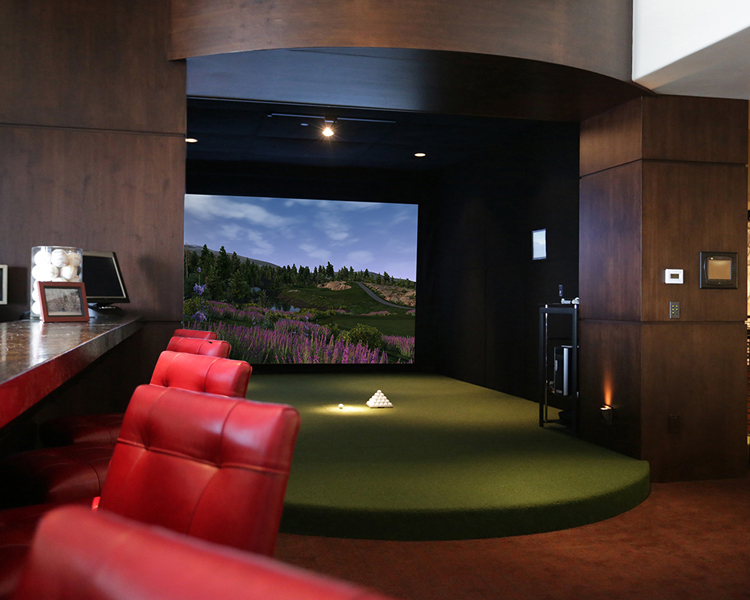 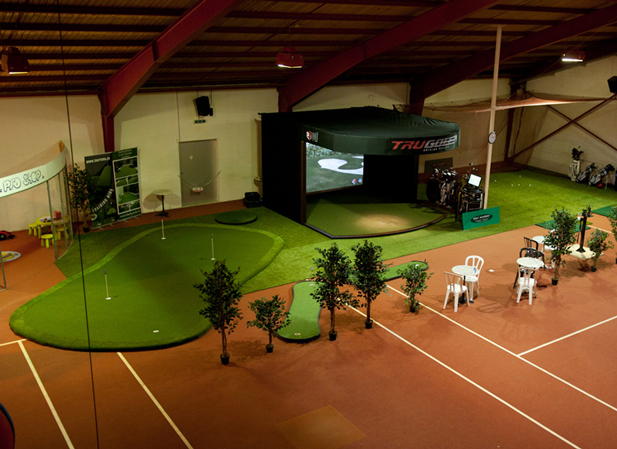 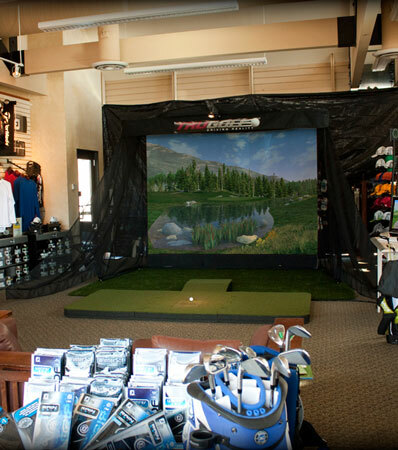 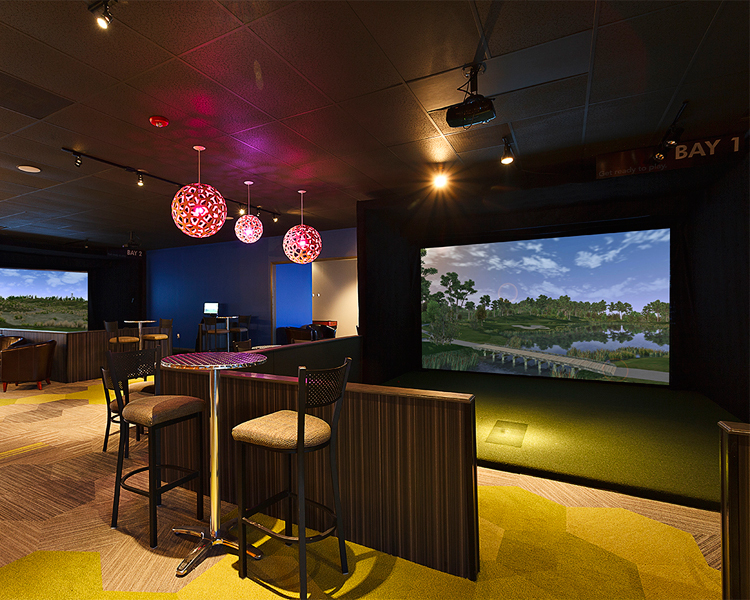 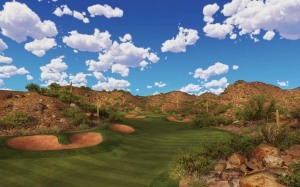 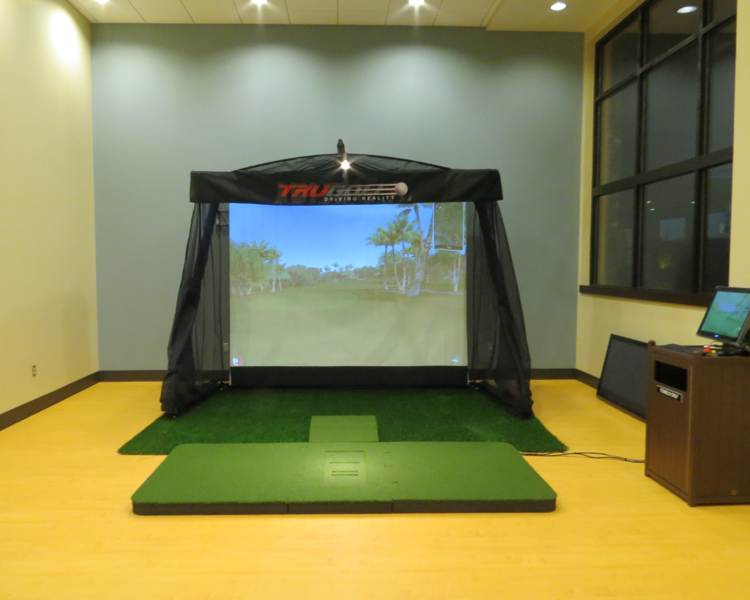 If you’re in the market for a golf simulator, check out their website or give them a call—you won’t be disappointed! 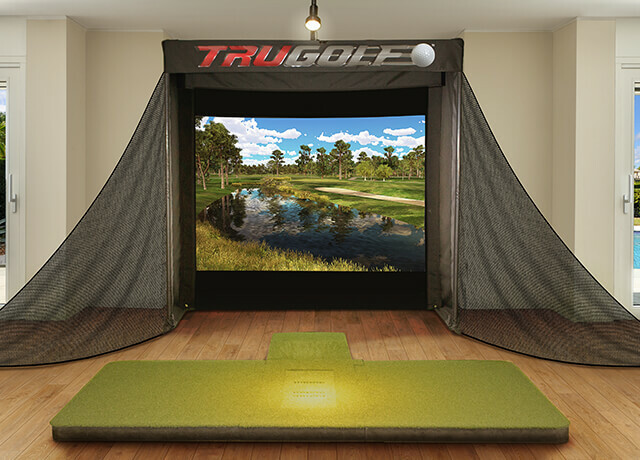 As a PGA professional, I use the TruGolf machine for all of my lessons in the winter. 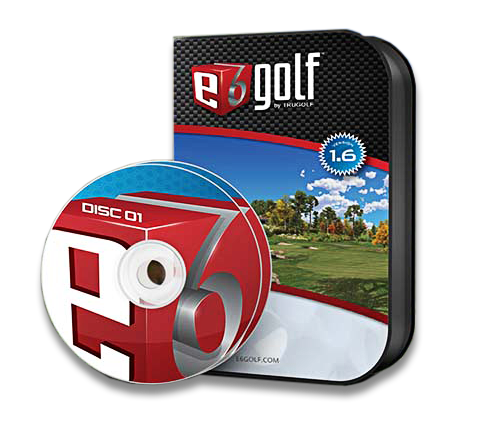 The feedback and tracking are absolutely perfect for instructors, and these features help students see what I’m talking about when I tell them what is going wrong with their swing. 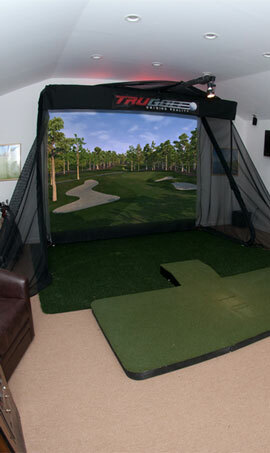 I recommend these simulators to instructors and golfers alike. 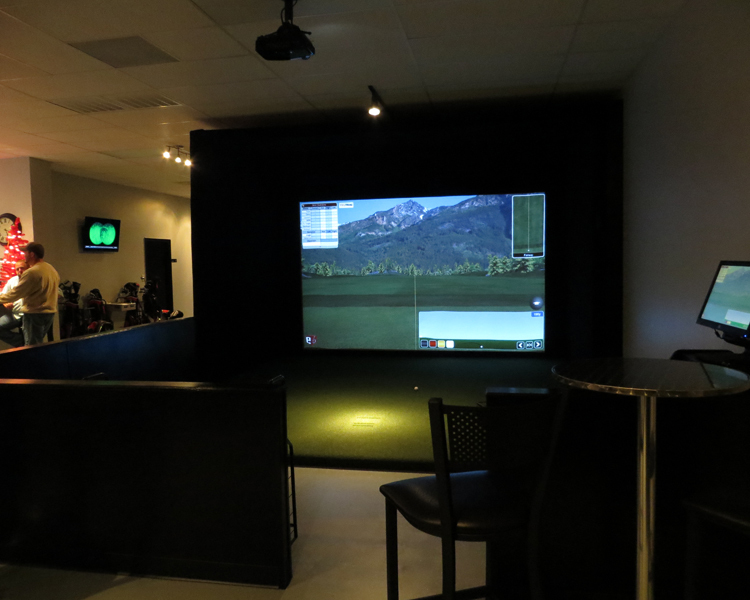 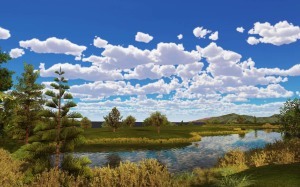 You will see a steady improvement by practicing on these simulators on a daily basis.